EXCELLENCE IN GREAT BOATING EXPERIENCES. 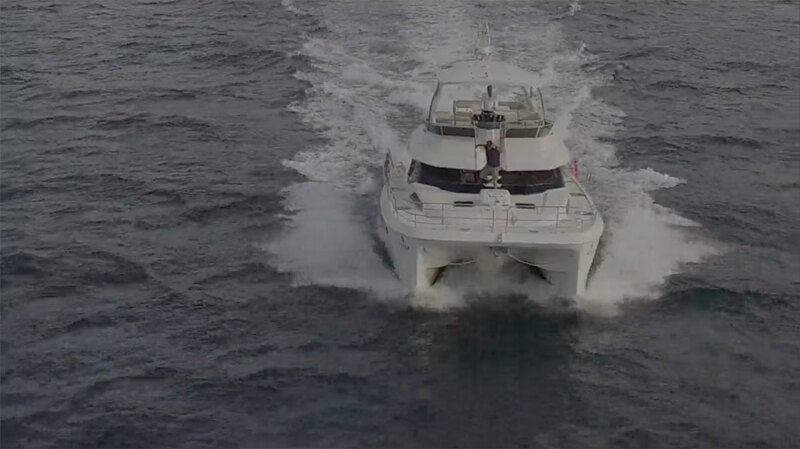 Introducing Aquila Power Catamarans bringing together an incredible team of designers, builders and managers to result in one of the fastest growing brands of catamaran that are exclusively power. First launched in 2012 through a partnership between Sino Eagle Group and MarineMax, the world’s largest power boat retailer. Then through collaboration with development, design and manufacturing firms including J&J Design Group and Seaway, the team set out to develop a new, purebred power cat unlike anything in the marketplace today. So if you want the comfort, stability, low draft, economy and incredible living space of a catamaran but are not interested in sailing, then this is your solution.